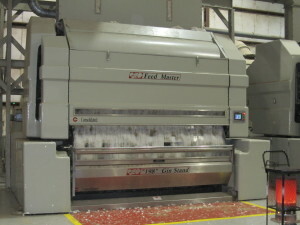 Eastern North Carolina has a deep seeded heritage of cotton growing dating back to colonial America. 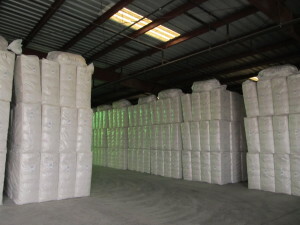 It reached its height in the “Roaring ’20s”, when, in 1926, North Carolina cotton farmers grew 1.8 million acres of cotton–in all-time high. 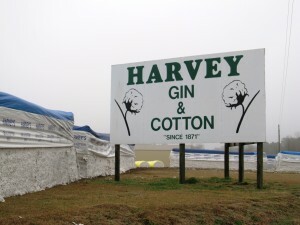 Harvey’s has been involved in the cotton industry since the company’s formation in 1871, but opened its first cotton gin in 1991. 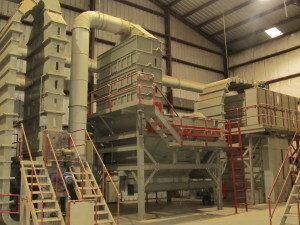 Cotton ginning services are now offered at two locations in LaGrange and Bethel.